Making the inside of your home a little more stylish is something that doesn’t need to be a laborious task and actually something that could be pretty easy and cost effective to do. There are many different reasons that someone would want to change the interior of their home which could include, looking to sell it on, it is looking very worn or maybe it is just in need for a refresh. Doing these sort of activities will also potentially add value to the home which is clearly a big plus! We have put our heads together and pulled some of these main points you may wish to consider. The thought of remodeling a kitchen may seem like a massive expensive project. To be fair there is a lot of work required for this but the outcome of it could be something that is extremely stylish. Most kitchens have a 15 year life span. Many people make changes to them regularly. If you do your research and visit a few showrooms, you may be be taken back with the high quality and creative designs that they have. This could be something that you have in your new kitchen if you plan effectively and use the correct kitchen designer expertise to support. You do not have to spend a massive amount of cash on the kitchen furniture and appliances as you can get good quality inexpensive kitchen worktops in many different retailers. Just shop around with your interior designer and get a vibe for what style you are looking for. Hopefully there is something out there that you like. Last point on this – most do not have the correct skill set or experience to do a kitchen remodel. 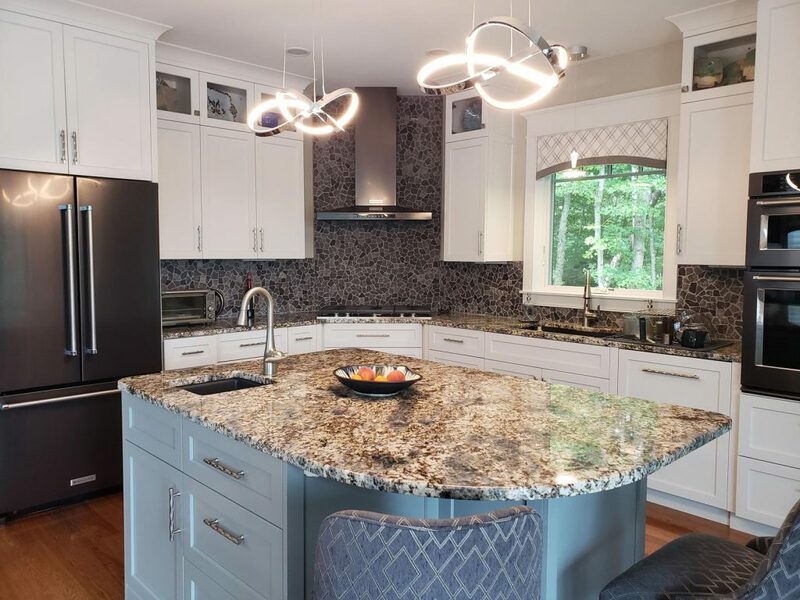 It would be a fantastic idea to get an expert in Connecticut kitchen remodeling to assist you. Carpets only have a specific lifespan and if you have children or pets then the lifespan may be even less. If they look worn and tired then this may be the perfect opportunity to replace them and maybe go for something a bit trendy. It is easy for people to go for the easy options and go for neutral colors but maybe think differently and see if your home would suit something a bit more vibrant. 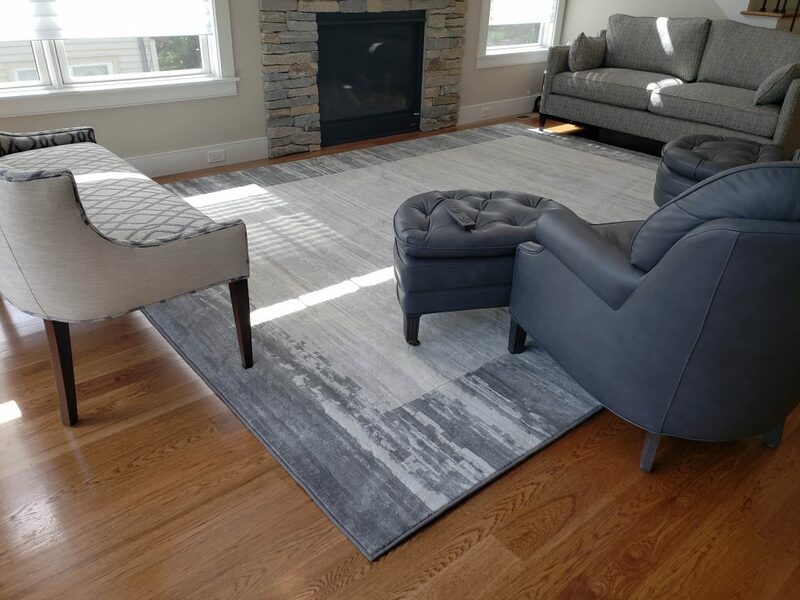 You will find that the majority of Connecticut homes also have hardwood flooring. This trend seems to be growing since the upkeep is a lot easier than carpets. Every room in the house from the bathroom to the living area is suitable for flooring of some sort whether it be laminate flooring, wooden floors or tiles. Changing a living room for example from a carpet to a wooden floor may add a lot of style to the room. Pulling up your existing flooring and replacing with new, is not something that is easy to do. I would not recommend going about it yourself, especially if you are having to cut tiles or wood yourself. It is not rocket science but if you haven’t done it before, you are better to leave it to the experts. There are many different people out there that you could hire at a competitive rate. There are many sites out there that advertise laborers locally. In terms of the furniture in your home you generally get what you pay for. If you buy cheap furnishings you will find that these are of poor quality usually having a limited lifespan. You need to get the balance right. You don’t want to be spending unnecessary cash but what you are purchasing is both stylish and of good quality. If you think of beds for example – these range in prices quite significantly. You can get quite snazzy beds that allow you to have a TV pop up from below and go back under when you are finished using it. In the living area, this is probably the room that your designer can do the most with furniture. Too much furniture in the home could come across as clutter and be counterproductive. Take into consideration the furniture that you have and make sure that it goes well in the room. If you are going for plain colors you may wish to add a little bit of energy to the room with accessories with more extravagant colors. This could be considered on items such as pillows or even maybe some modern art on the wall.